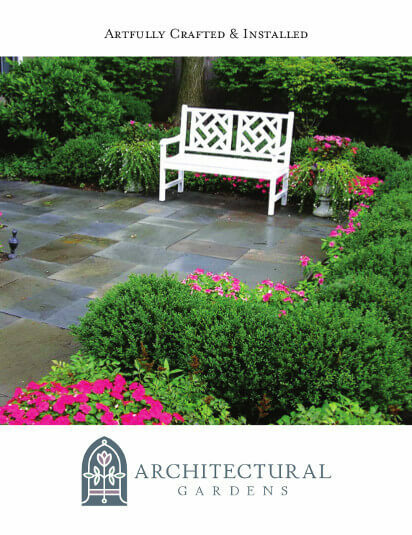 When we started Architectural Gardens we wanted to create a landscape design company with an open platform for the customer. 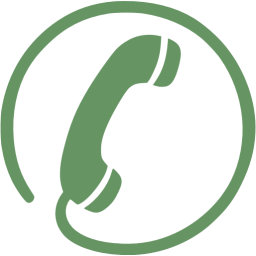 A customer could call us and not be "pre-qualified" over the phone by a receptionist. A company where a customer can call us and have a friendly chat about a project and have a welcoming appointment scheduled with a hands-on owner. 12 Years later and still growing we still meet with customers on a friendly one on one basis at your home. Collaboration is important to us and we can help guide you thru the process. We work with all sorts of customers who have all sorts of goals and challenges. Everyone has budgets and we help guide customers so their projects come in on budget. We are good listeners and we’ll work closely with you thru-out the design phase. Our team of licensed Landscape Architects bring a deep scope of design capacity and experience to ensure your design is the best it can be. At the jobsite it is like family. We work hand in hand with our construction crews with the intention to make it a great experience for you. Everything we do is backed by full warranties.